Who doesn’t like Android Platformer Games? They are fun, simple to control, easy on the eyes, and most importantly they deliver a dose of nostalgia that we just love. We have spent our childhoods playing Super Mario and Sonic games. Back when phones let alone smartphones weren’t even a thing, we spent our Saturday afternoons mashing buttons on our controllers. if I were to say one thing about Teslagrad, Beautiful would be my answer. The game features some of the most beautiful art i have ever seen on a mobile game. Amazing hand drawn graphics pull you in and you are left staring at the screen. Fortunately the graphics aren’t the only good part of this game. The storytelling is also amazing and don’t even get me started on the awesome boss fights. In short, it is amazing. Another masterpiece! Beautiful, handcrafted environments coupled with some excellent music and challenging gameplay makes for an experience that will stay with you for a while. Feist is one of the most amazing Android platformer games i have ever played. Getting lost in a forest filled with dangerous beasts was never this beautiful and fun. Come on! A platformer featuring Cats? Count me in. Super Cat Tales 2 is the sequel to the quirkiest and probably the most ingenious of the Android Platformer Games, Super Cat Tales. In Super Cat Tales 2 you take the role of a cat hero to save your nation,”the cat land”, from an invading army. Small, colorful levels with precise controls make this game a fun and enjoyable experience. These cats are purrfect! Pardon the pun. Rayman, the legendary, awesome, limbless man whom we adore, is back. And this time he is better than ever. Rayman Fiesta Run is gorgeous. From its levels to its character design, everything is so vibrant and colorful that you end up spending as much time staring at the levels as you do playing them. Ubisoft has done a remarkable job here. The controls are precise and the game overall is a job extremely well done. Shadow Blade is a fresh take on the whole Android Platformer Games genre. 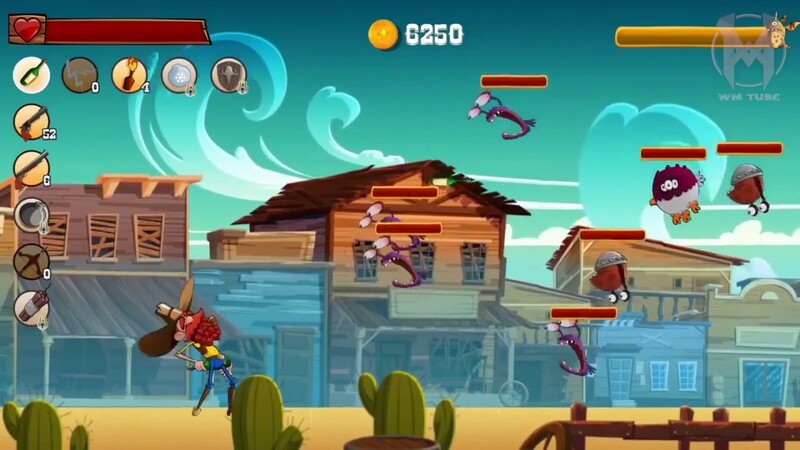 The game, as suggested by the name, is fast paced and action packed. You play as a ninja who is on a journey to seek the teachings of a master. The story may be a bit run of the mil but believe me the actual experience is unlike anything out there. From well though out level design, to intuitive controls Shadow Blade is a complete package. There is no shortage of amazing games on Android. New games are being released every single day. So this list is, by no means exhaustive. Enjoy the games mentioned above and let me know what you think, in the comments down below. Previous articleGalaxy S10: What is Samsung Hiding?